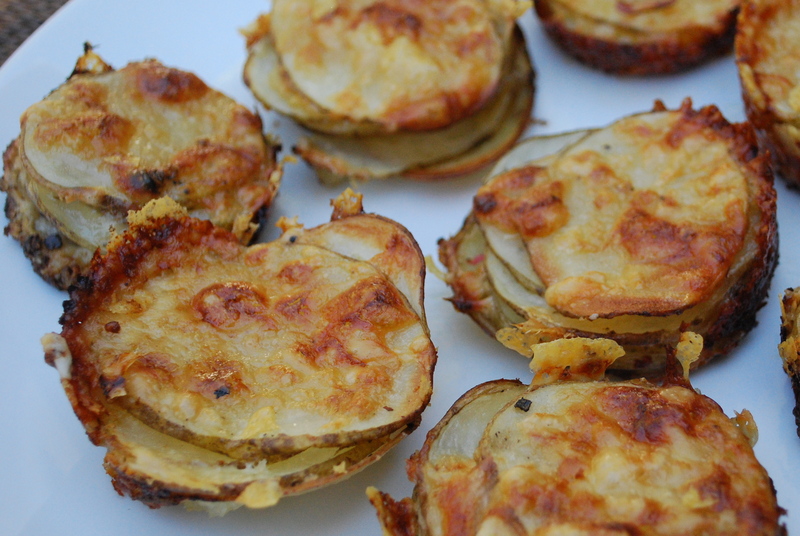 Personal Potato Gratin Stacks | Time to Cook! These were sooo good. Next time I’ll skip the addition of salt since the cheese is salty. But delish! !